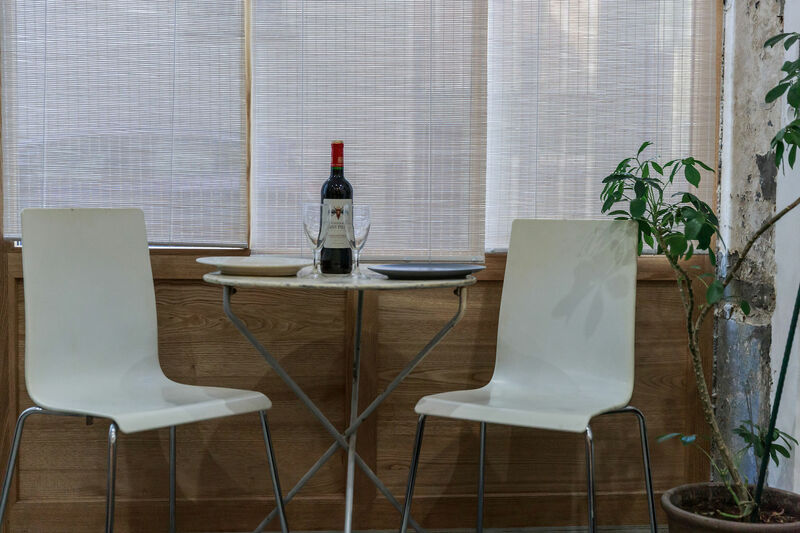 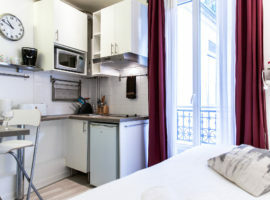 A spacious studio for a group of 2 to 3 people. 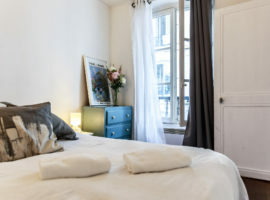 The apartment was a former Parisian boutique at the ground floor. 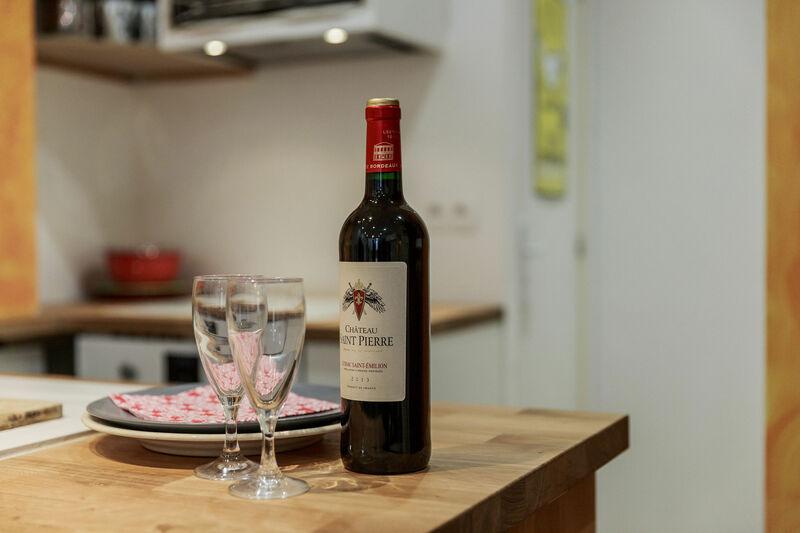 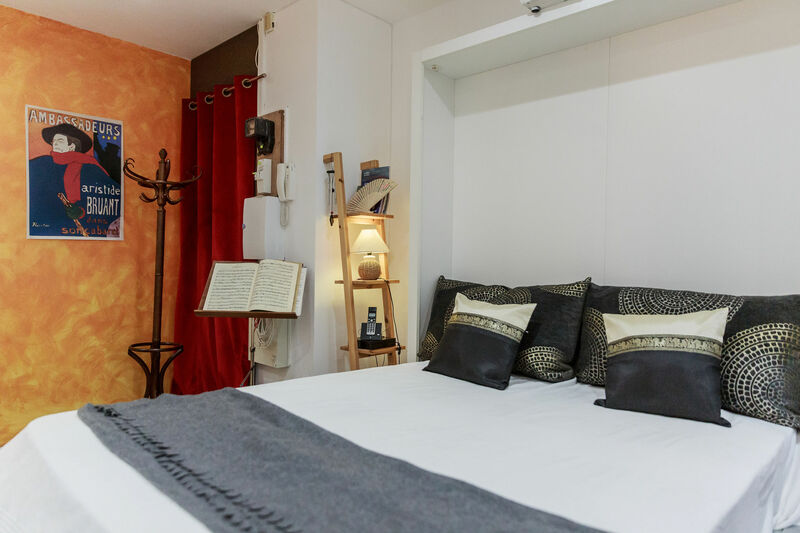 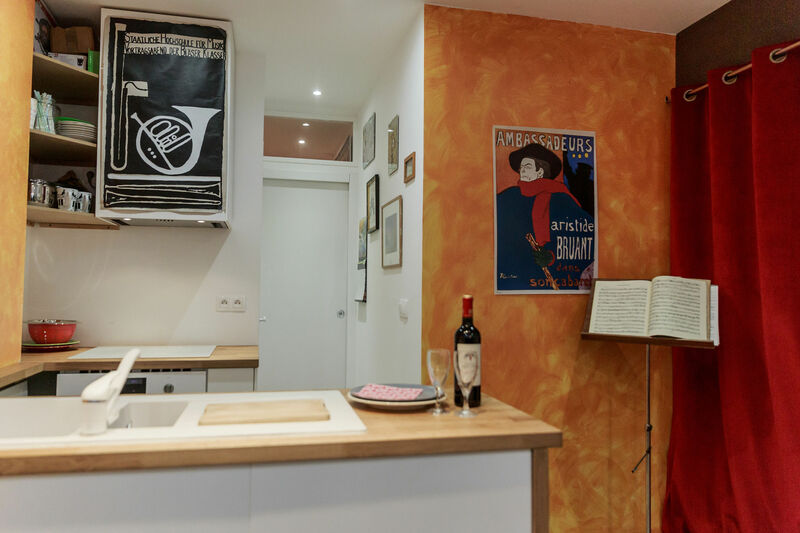 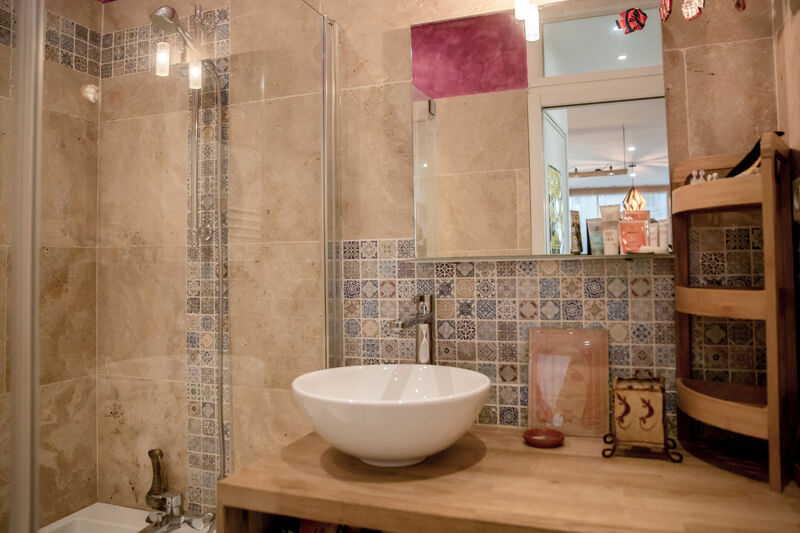 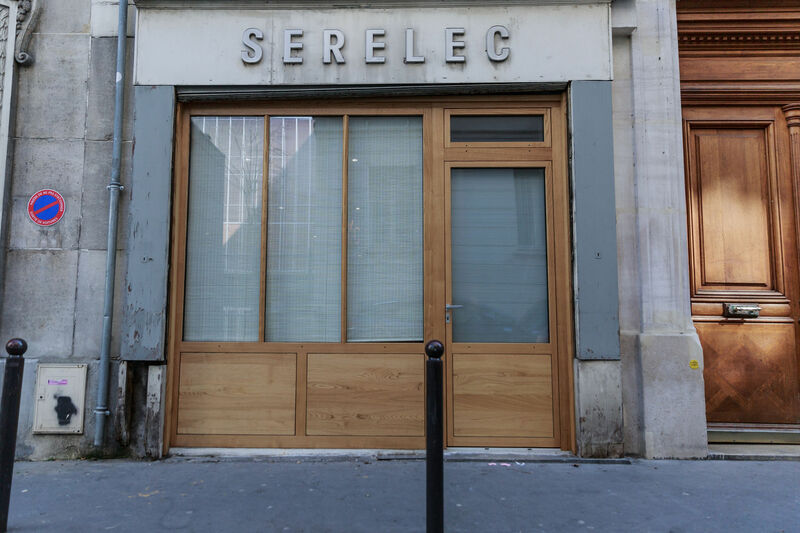 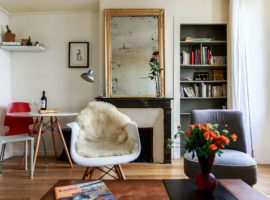 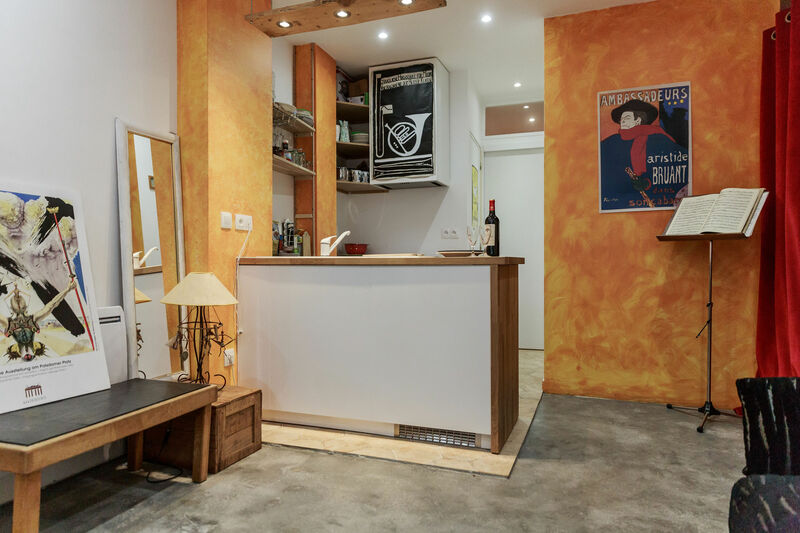 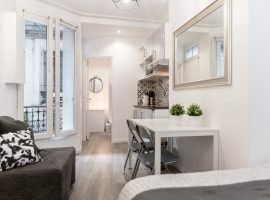 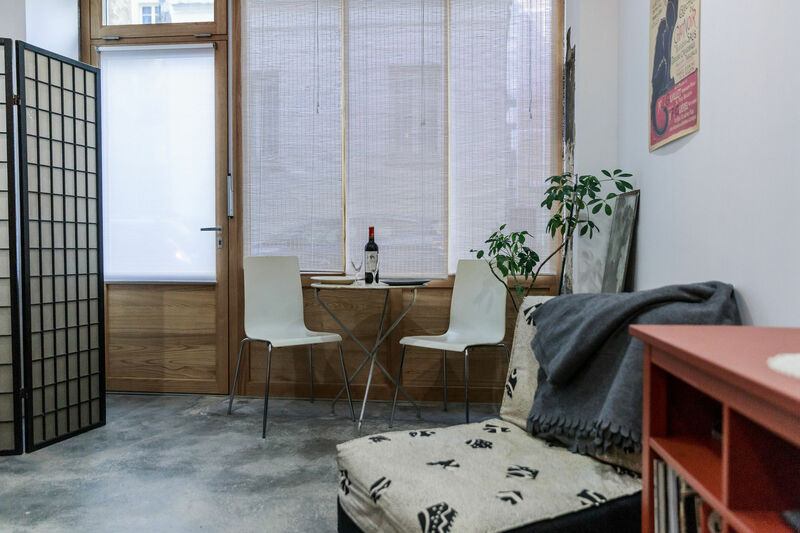 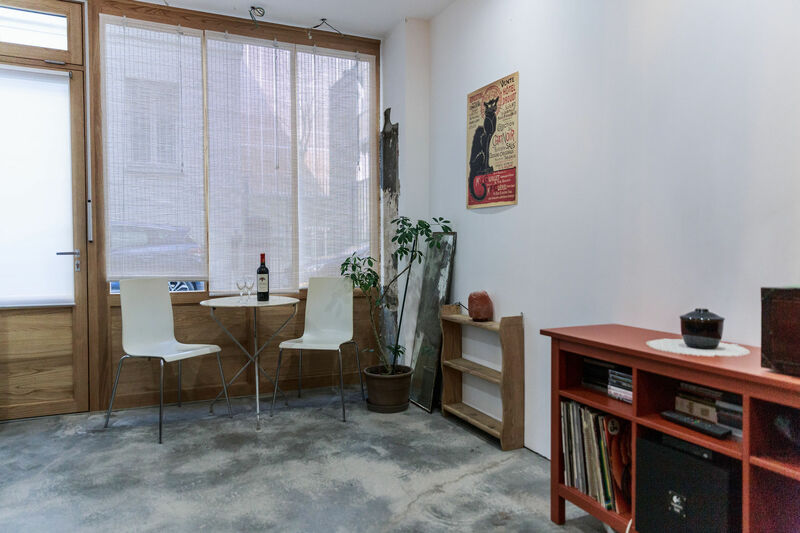 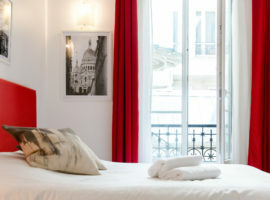 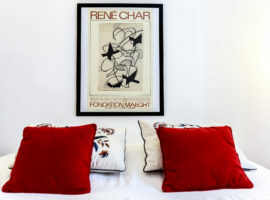 In a quiet street, the studio is perfectly located for a small group wanting to visit the treasures of Montmartre. 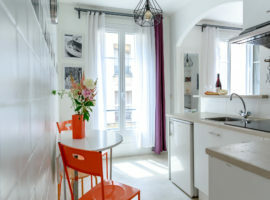 You will fall in love with this little gem of a place – with a lot of charm. 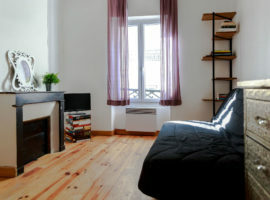 With an authentic style avec light wooden tones, this apartment has a rustic look for small families or for a romantic getaway. 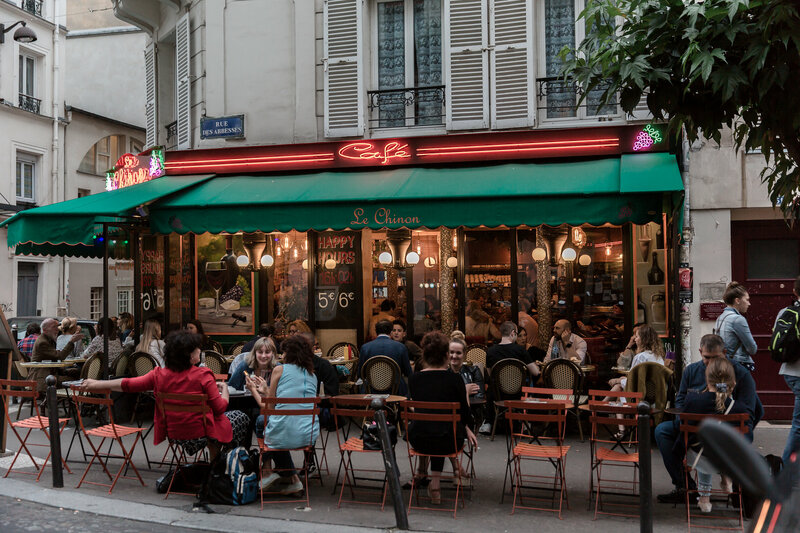 The neighbourhood is full with cafés, restaurants, bars, shops and monuments. 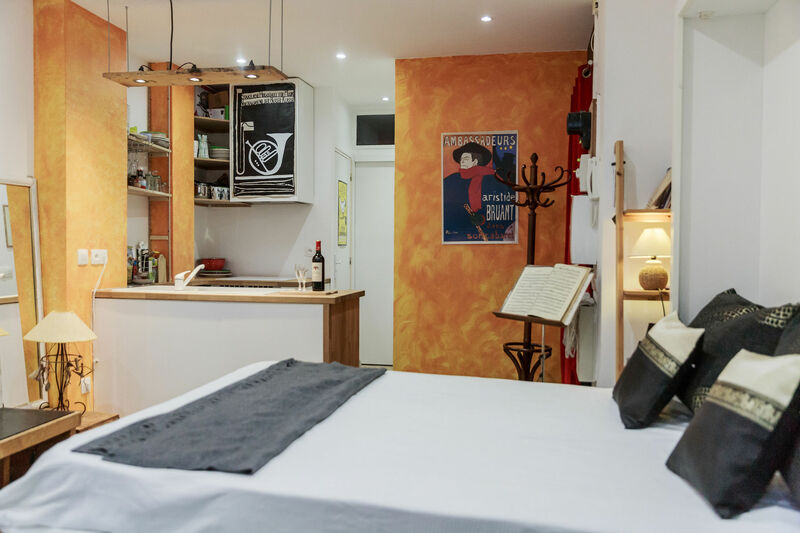 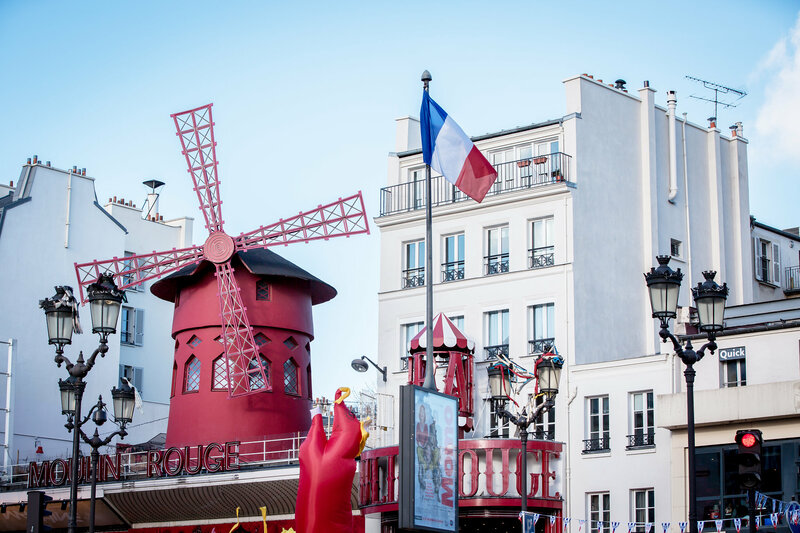 With giving the impression of a little village, Montmartre offers everything you need at your door.